Dr. Donnie Whitten, Superintendent of the Arkadelphia Public Schools, has been selected by the U.S. Department of Education as one of 100 top school leaders from across America to participate in the first-ever National Connected Superintendents Summit Wednesday, Nov. 19 at the White House. Whitten is among local school chiefs who will be recognized for their leadership in helping transition their districts to digital learning. This unique conference will bring together officials from throughout America to share with one other and the Education Department promising approaches to using technology in classes. The White House summit will be followed by a series of 12-15 regional summits that will focus on the digital progress both made and possible by local school districts. The events will also include the unveiling of digital tools that facilitate incorporation of technology into short-term and long-range education planning. To help spotlight the value of technology in schools, the Education Department is sponsoring a Future Ready Initiative aimed at showcasing outstanding school leadership and strategies. “The Future Ready Initiative highlights the critical role of district leaders in setting a vision and creating the environment where educators and students access the tools, content, and expertise necessary for thriving in a connected world,” said Richard Culatta, director of the Department’s Office of Educational Technology. - Sharing best practices and mentoring other districts in the transition to digital learning. In June 2013, President Obama announced the ConnectED Initiative, starting with a goal of connecting 99 percent of students to next-generation connectivity within five years. Model schools and districts across the country are using technology to create personalized learning environments; technology will play an increasingly crucial role in the future. 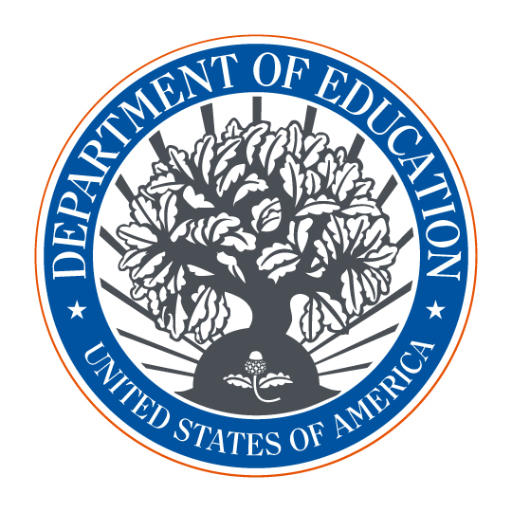 For more on the work of the Department’s Office of Educational Technology, including resources for students, parents and educators, click here.